The following list is a continuation of this post. 23. 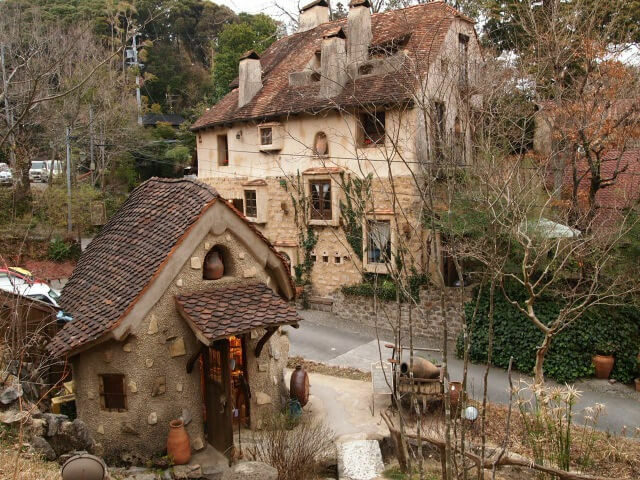 Nukumori no mori (浜名湖 ぬくもりの森) – Local architect Sasaki started building this ‘village’ around 20 years ago and now it is reminiscent of Europe in the Middle Ages, with miscellaneous goods shops, cafes, and restaurants and a dose of fantasy. 24. Nagoya City Science Museum (名古屋市科学館) – The Nagoya City Science Museum was built as part of the commemoration of the 70th anniversary of the municipal government. It features the world’s largest planetarium dome (at 35 m diameter) as certified by Guinness World Records. 25. Maruyama Senmaida No Tanada (丸山千枚田の棚田) – Roughly translated as ‘the thousand terraced fields of Maruyama’. This area boasts the largest number of fields at 1,340. 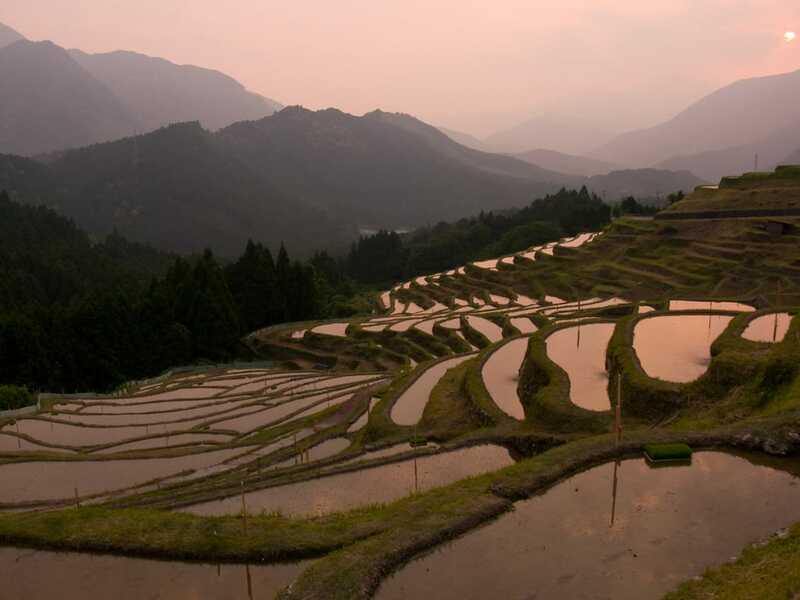 While there are rice fields all over the country, unlike most, farming in Maruyama Senmai is done almost entirely by old-fashioned manual labour. 26. Amanohashidate (天橋立) – One of the “Three Views of Japan” (日本三景). This sandbar is over 3 km in length and populated with 7000 pine trees. 27. 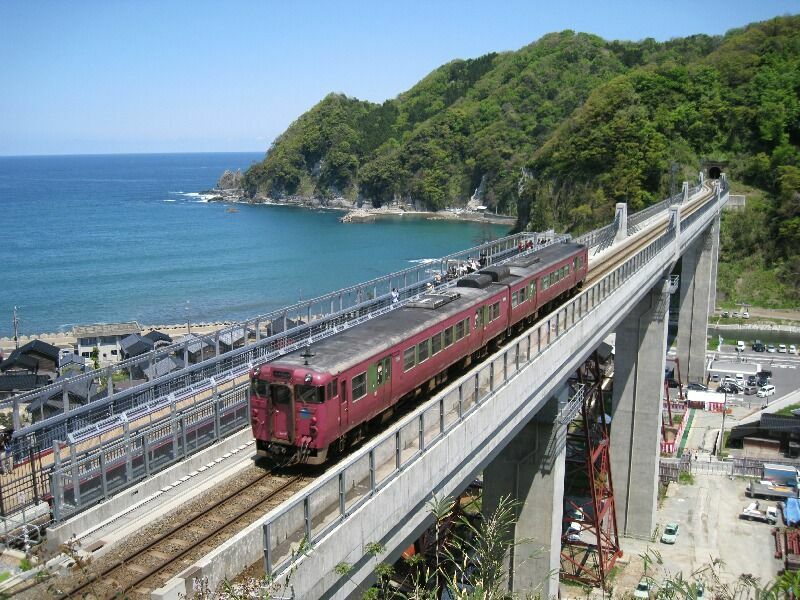 Sora No Eki – Amarube Railroad Bridge (空の駅 – 余部橋梁）– Once the largest trestle bridge in Japan famous for its red colour and picturesque scenery, it has since been replaced by a concrete bridge. Part of the former steel frame remains and is used as a pedestrian viewing deck. 28. Himeji Castle (姫路城) – This UNESCO World Cultural Heritage Site is said to be a masterpiece using the best construction technology from the Azuchi-Momoyama period to the early Edo period. It is arguably the most famous castle in Japan and received worldwide attention.